Get the most popular pair of red LED shoes high top for men. 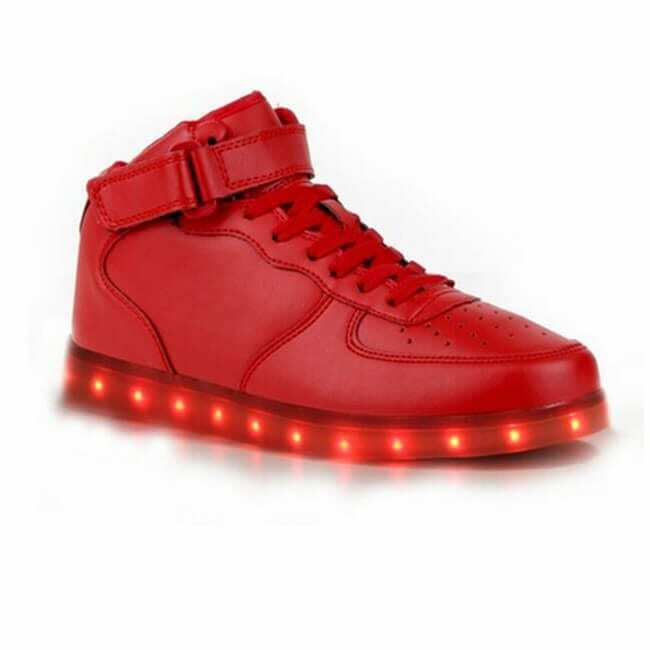 All of our usb led sneakers are 100% water-resistant and light up in many colors. 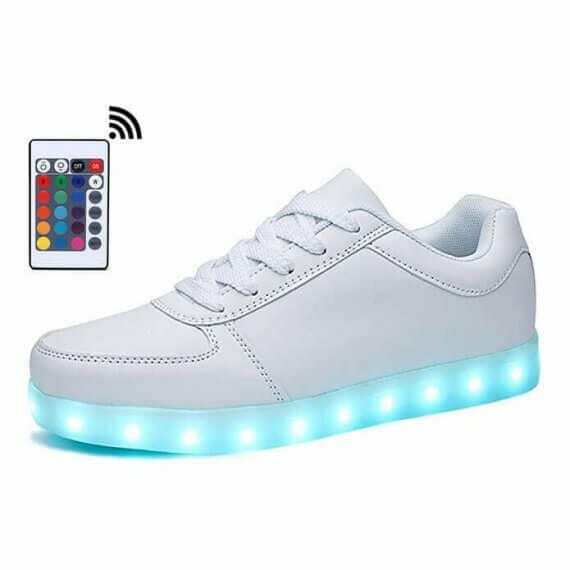 Adjusting the colors of the light up shoes is extremely fast and painless with only just the click of a button that is situated inside the light up new shoes. You have more than one possible choices to settle on the colors of the bottom light up shoes. 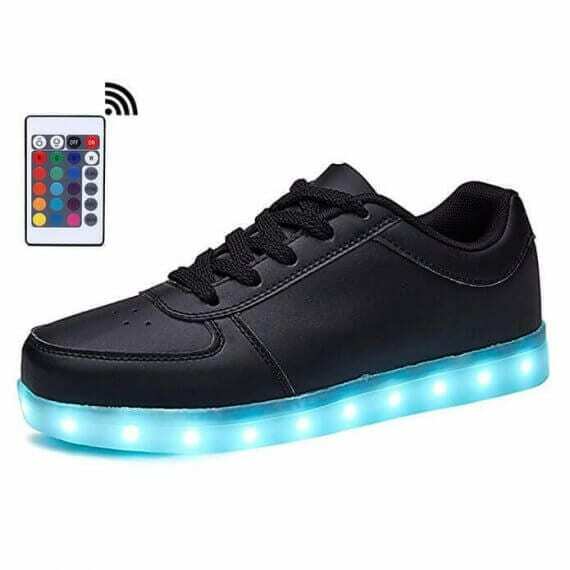 By using a button strategically located inside of the light up shoes sale you can set in place the multiple settings to flash a solid color or multi color light pattern. 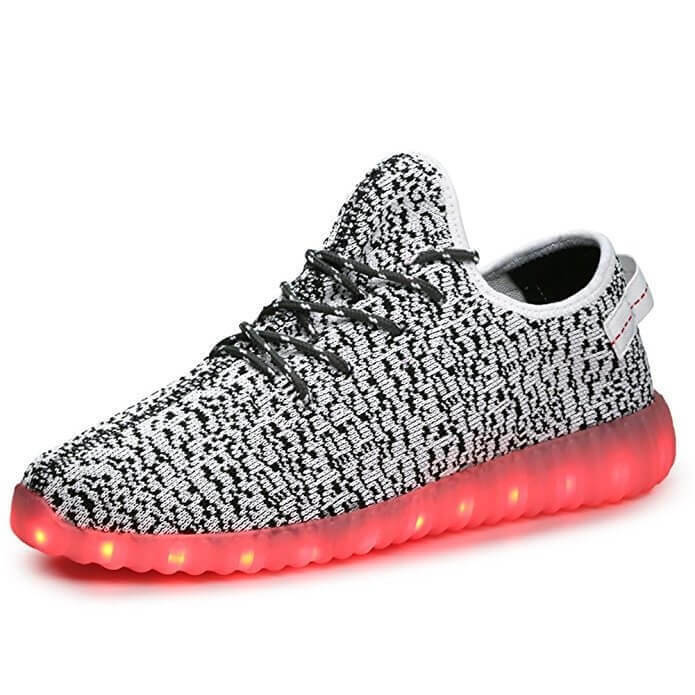 The sneakers that light up at the bottom are very easily controlled via a phone app if you pick and choose to update. 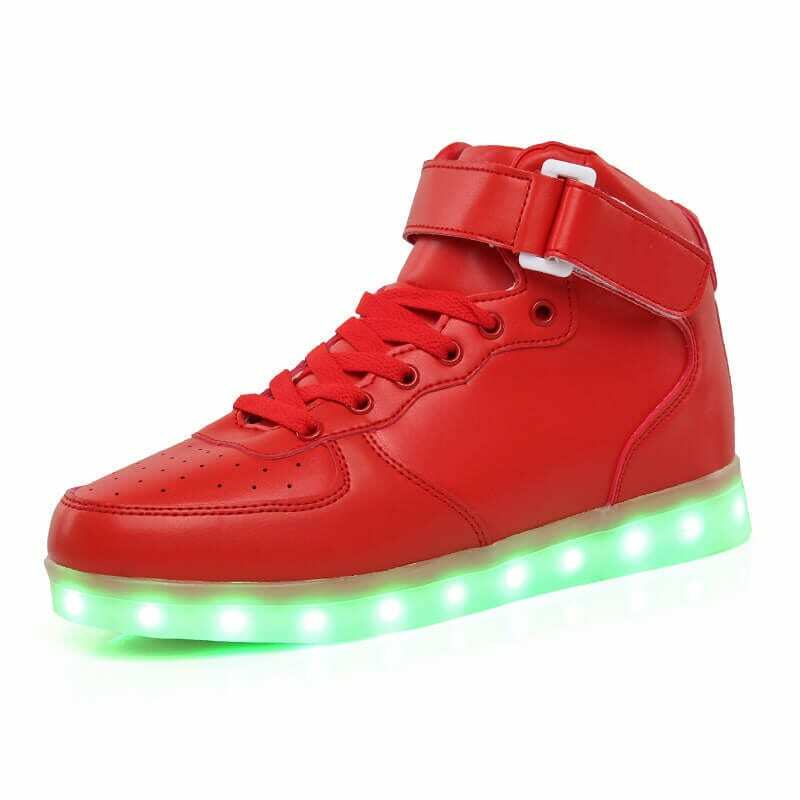 Every pair of sneakers light comes with a USB cable for trouble-free and suitable battery charge that will carry on 9 hours. 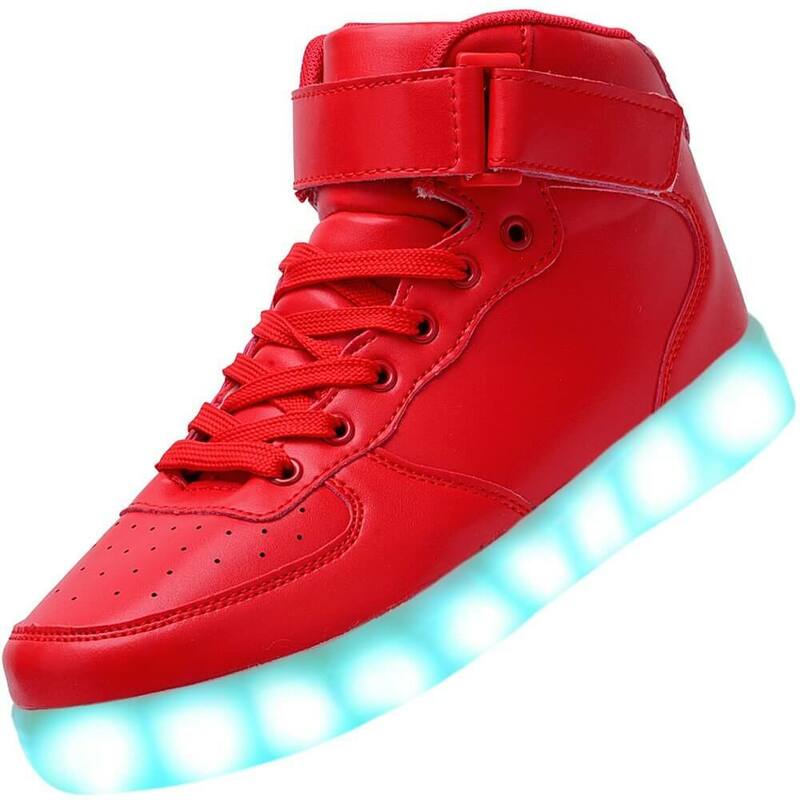 Several people are requesting where can I shop led sneakers for sale to wear for the next special occasion, celebrations, gigs, and dance tournaments. Men light up shoes make a great surprise for your children. They won’t ruin in the water and are not harmful to sport for any occasion. 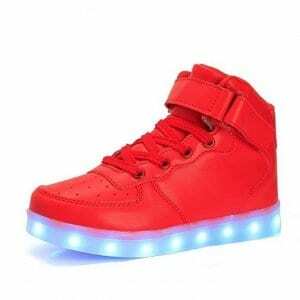 These light up sole trainers for boys and girls are very in demand among adults and kids. Relaxed insoles and mobility make these exceptional shoes with light soles. Anticipate interest and positive comments because these led light up shoes are without a doubt to be a hit no matter where you wear them. So secure a pair of new led shoes today and even be the jealousy of people on the web and in addition just about all your brand new admirers!